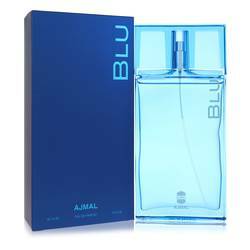 Ajmal Blu Cologne by Ajmal, Ajmal Blu is an aqueous floral cologne for men released in 2013 . 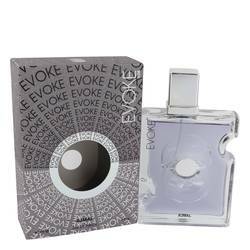 The top notes are fruity and herbaceous, with watermelon, bergamot and lavender as its opening. 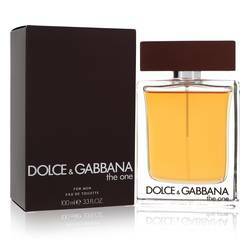 Heady, fragrant jasmine and lotus flower form the sweet floral middle notes of this scent to complicate the top notes. 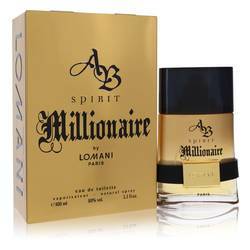 The earthy, deep and masculine base notes are musk, smoky sandalwood, and resinous amber. 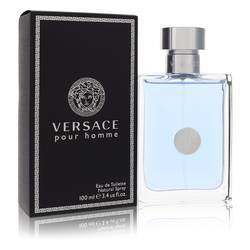 This bold scent starts out with a sweeter touch, but quickly succumbs to the influence of the earthy Read More Read More base notes that adds a resonance to the earlier notes. 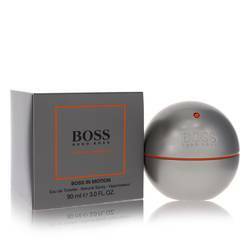 It adds a masculine influence while remaining a clean, refreshing scent. 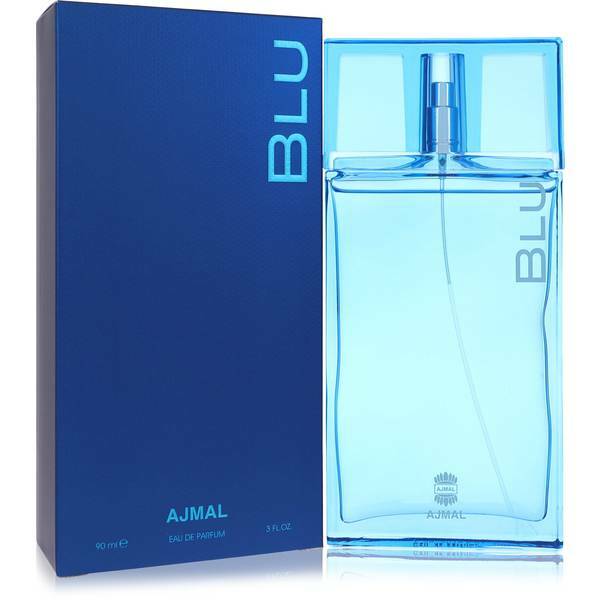 Blu Ajmal comes in a sleek, rectangular bottle with a transfixing oceanic blue tint. 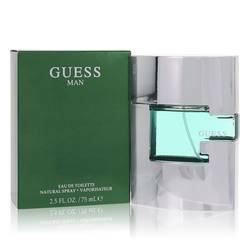 Ajmal is a fragrance brand based in the United Arab Emirates, started in 2001.The brand produces perfumes and colognes that have Middle Eastern flair and a strong consumer base in that region. 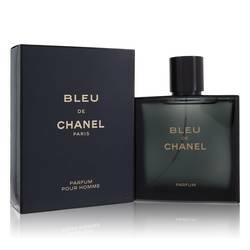 It exports to 24 countries around the world and has released 220 fragrances so far, making it very prolific. All products are original, authentic name brands. We do not sell knockoffs or imitations.